Maybe you grew up Catholic. Maybe you think of yourself as Catholic. Maybe you haven’t been to church in a while. Or, you are worried that you won’t be welcomed here. And maybe it feels awkward and scary to take that first step. Question. Doubts. Yearning, but not sure for what. We get it. We’ve been there. Now we are here. Maybe God is calling you, too. Just as you are! 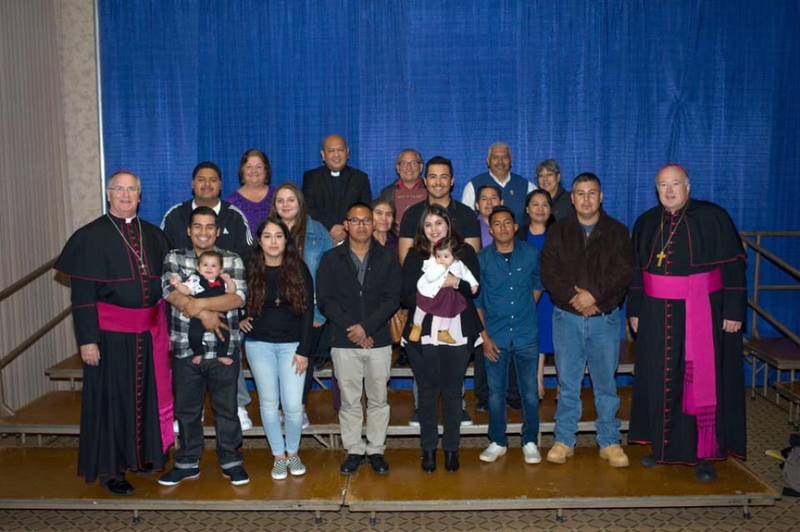 The 2019 Annual Catholic Appeal celebrates “Responding to God's Grace.” Each year, our Annual Catholic Appeal provides each of us with an opportunity to help spread the Gospel of Jesus Christ and to build the Kingdom of God in San Diego and Imperial Valley counties. Inspired by the Holy Spirit, our dedicated bishops, priests, deacons, religious men and women and lay faithful unite in the communion of serving our Lord through acts of grace, mercy, charity and love, and works of care and compassion with your generous financial help. 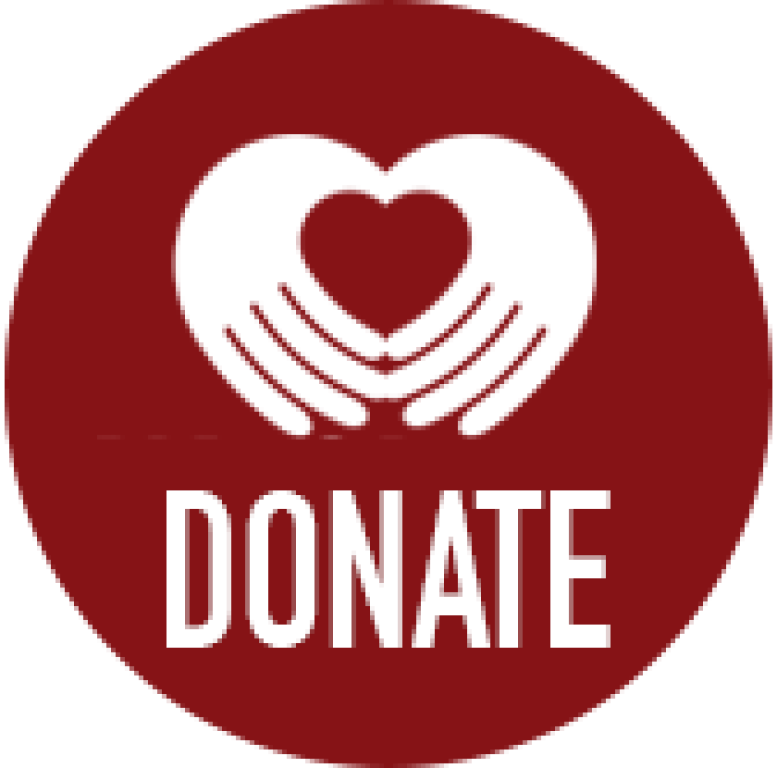 As of 3/13/19, IHM has pledges for $10,347 towards our goal of $24,000. 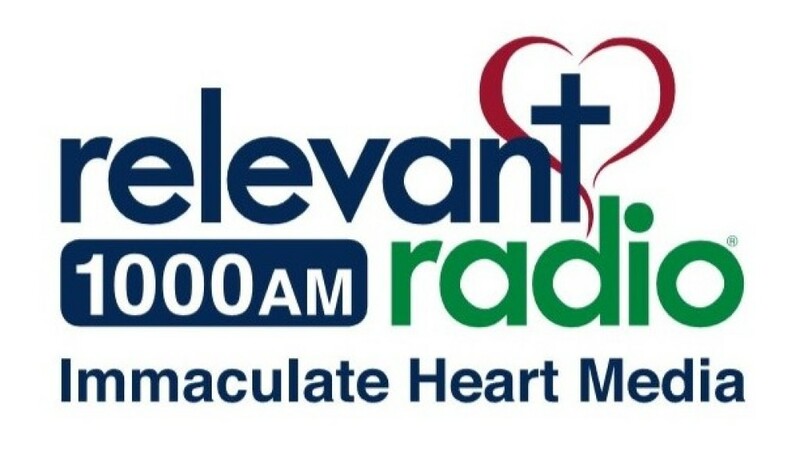 In biblical usage, “Stewardship” is the management of whatever a person is entrusted with, not only to preserve but profitably administer for his master, ultimately for God. Christ proposed the faithful steward as model for the responsible Christian (Luke 12:42). 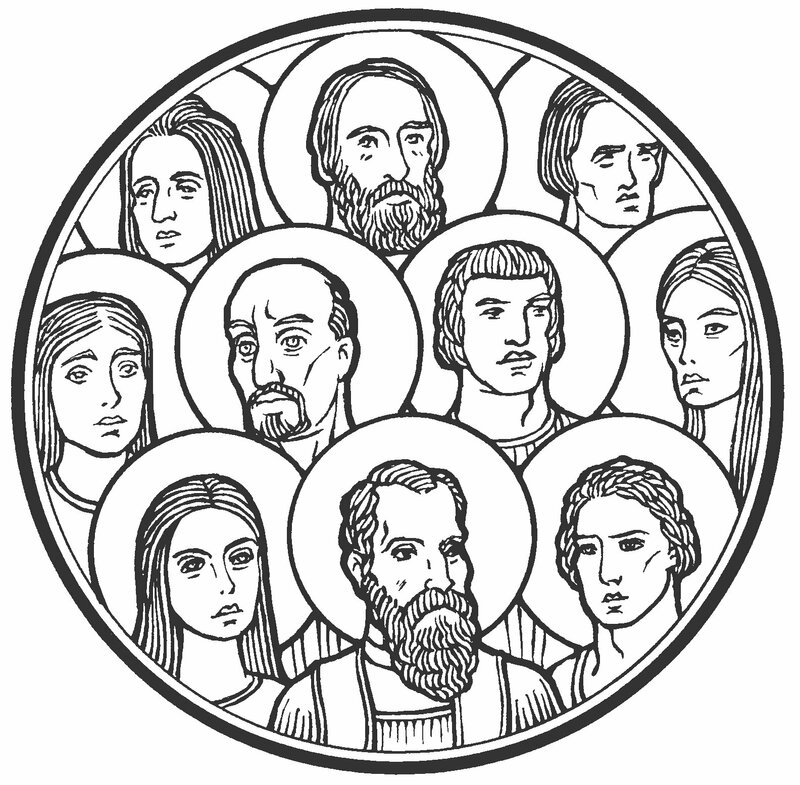 The Apostles are chosen stewards of the divine mysteries (I Corinthians 4:1-2), and every Christian is a steward of the mysteries of God (I Peter 4:10). Jesus praised the unjust steward of the parable, not because he was dishonest, but because of his foresight, since "the children of this world are more astute in dealing with their own kind than are the children of light" (Luke 16:1-8). This is the ultimate lesson of stewardship: that a human being is not owner but only custodian of God's gifts in this world, to use them and produce with them the fruits of eternal life. WHAT IS LENT? 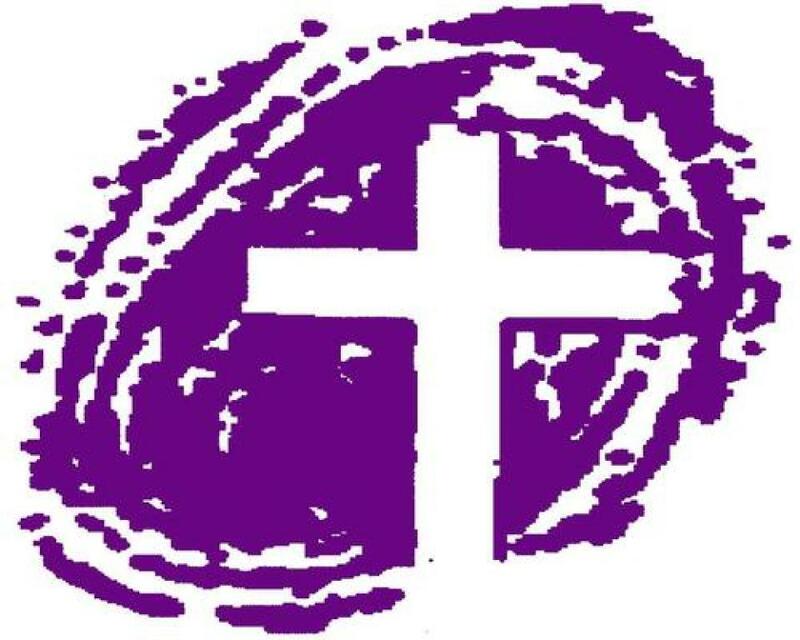 Lent is the annual preparation for Easter observance calling us to reform our lives and to open our hearts to the spiritual blessings God has promised to bestow on us. 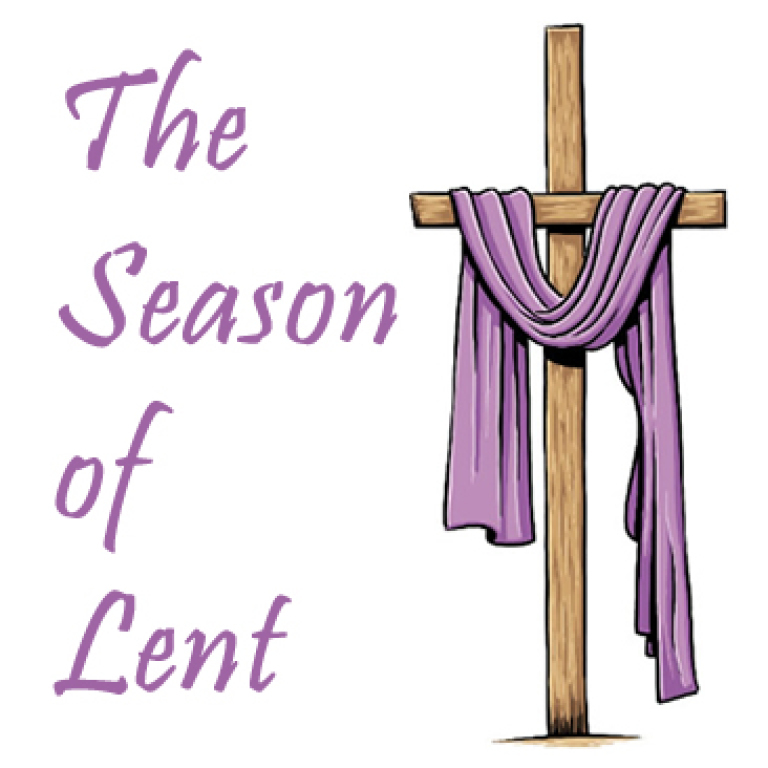 Lent begins Ash Wednesday and ends on Holy Thursday evening when the Triduum begins. MUST I DO? According to the Church’s Canon Law, all healthy Catholics from age 18 to 59 are required to fast and abstain from meat on Ash Wednesday and Good Friday, and to abstain from meat on all other Fridays of Lent. Youth 14 and older are also to abstain from meat on those days. “Fasting” means that no more than two partial meals are eaten which together don’t equal the one main meal. WHAT SHOULD I DO? Take the necessary steps to get yourself on the road to conversion and spiritual renewal. 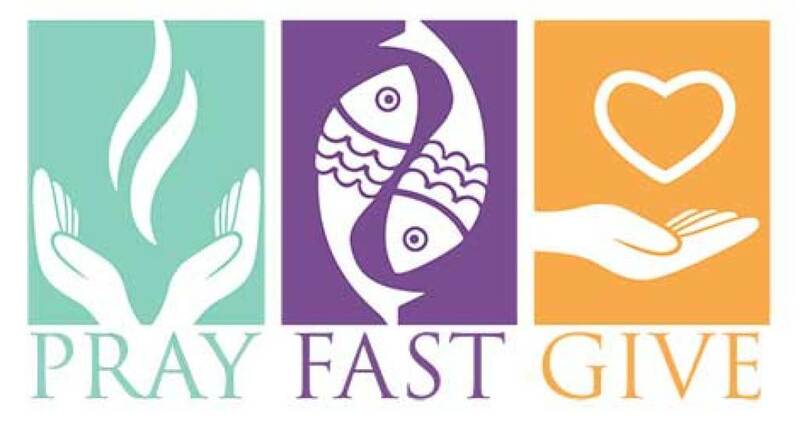 To help you do this, the three main Lenten disciplines urged are prayer, fasting and almsgiving. 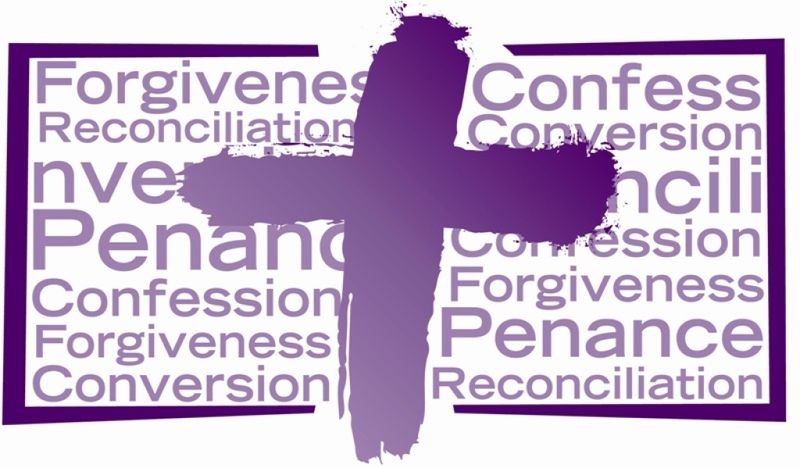 We are invited during Lent to practice these disciplines often. But these aren’t just chores we must do because the Church strongly urges them; they are above all opportunities to grow in faith and in love for God. WHY PRAYER, FASTING AND ALMS? The Lenten basic practices of prayer, fasting and almsgiving are rooted in Jesus’ original guidance about how to be his disciples that we find in the Sermon on the Mount (Mt. Ch. 5-7). The Catechism of the Catholic Church(#1966-1972) also reminds us that Jesus here outlines for us the new law which, if we embrace and implement it, will lead us more surely to the interior renewal and growth in holiness and perfection that Jesus expects of us as His disciples. SHOULD I SET LENTEN GOALS? Absolutely. Reflect prayerfully about your Lenten resolutions before making them. Then make yourself a list. But be modest. You may be setting yourself up for disappointment if you set unrealistic goals. And doing a little with love and devotion is spiritually more beneficial than trying to do much but doing it halfheartedly. PRAYER:Changes our relationship with God. Through prayer, we admit our need for a power that is greater than ourselves. We acknowledge our limitations and let go of the drive to control everything. In the process, we open ourselves to all that God has to offer us. FASTING: Expresses our desire to find happiness in God rather than in the satisfaction of our physical needs. The control we gain over our appetites helps us recognize more deeply that all true and lasting pleasure comes from God. Knowing this we are freed to gratefully accept food and savor it, or to avoid or limit foods that we know are unhealthy for us. Through fasting, our relationship to ourselves is reoriented toward God. ALMSGIVING: Provides assistance to the poor among us and helps us recognize God as the true source of our security. Property and wealth exercise less control over us when we give away or share our wealth out of love for God and for others. 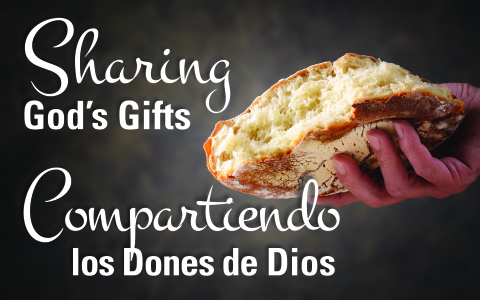 Almsgiving is a way of bringing our relationship to others into the orbit of Christ’s love. Preparing for Lent? See the resources below to help you and your family have a more fruitful and intentional Lent! Here is a post about speaking with children about the crucifixion:https://catholicallyear.com/blog/how-to-talk-to-little-kids-abou/. 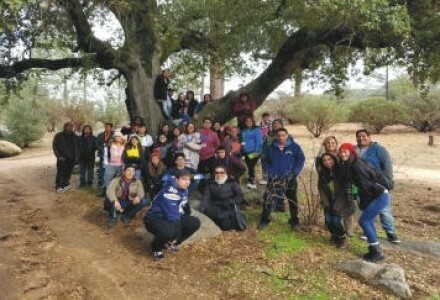 Holy Heroes Lenten Adventure provides activities and ideas for children ages 5 to 12. WASHINGTON—February 7-14 marks the annual celebration of National Marriage Week USA. World Marriage Day is celebrated annually on the second Sunday of February. This year, World Marriage Day is Sunday, February 10. Did you know your purcahses can make a difference? 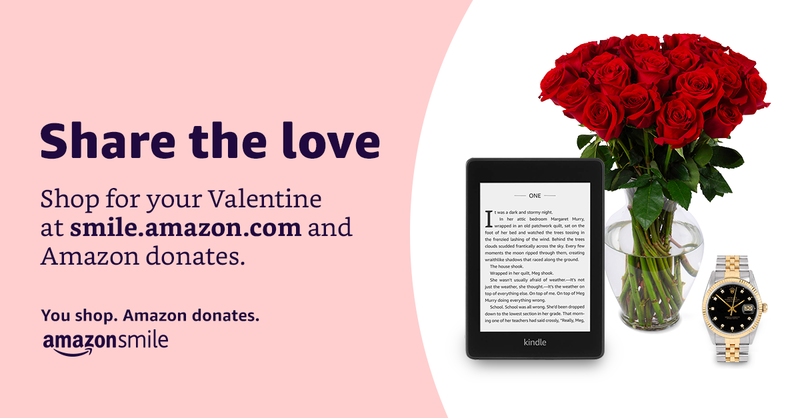 AmazonSmile donates to Pastor of Immaculate Heart of Mary Catholic Parish in Ramona Calif when you do your shoping at smile.amazon.com/ch/27-3979770. 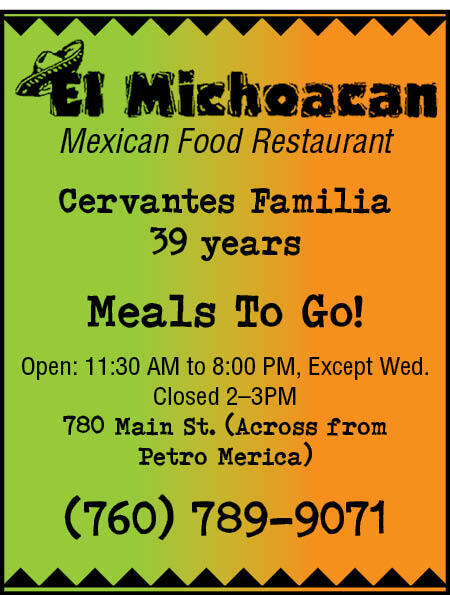 Come and enjoy authentic Mexican Food. 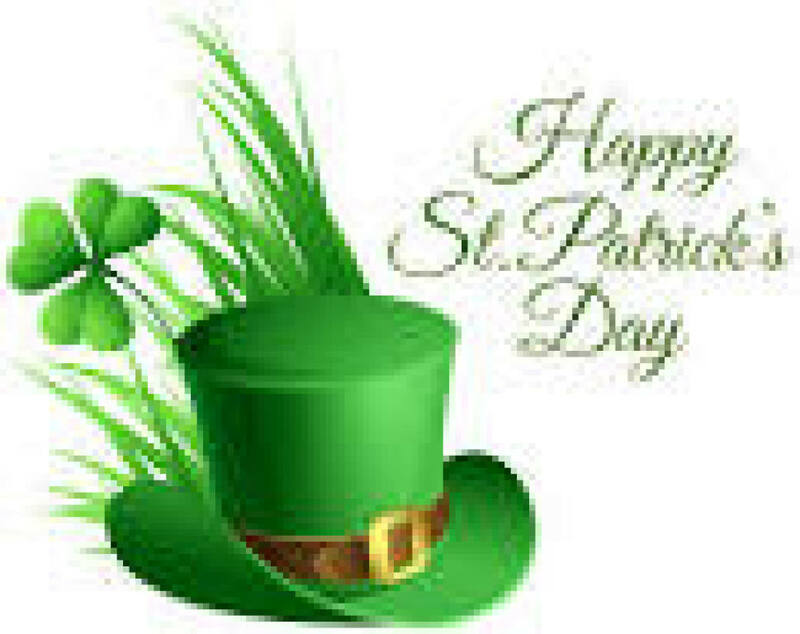 *To make an appointment, please contact the Parish Office 760-789-0583. Pope Francis goes on to call for a change in our habits in order to preserve the environment we have been blessed with and called to protect. Following in his footsteps, here are some ideas for how you can reduce your ecological footprint, leaving this beautiful Earth we are privileged to inhabit better than you found it. Our IHM Faith Formation Program is looking for Catechists. 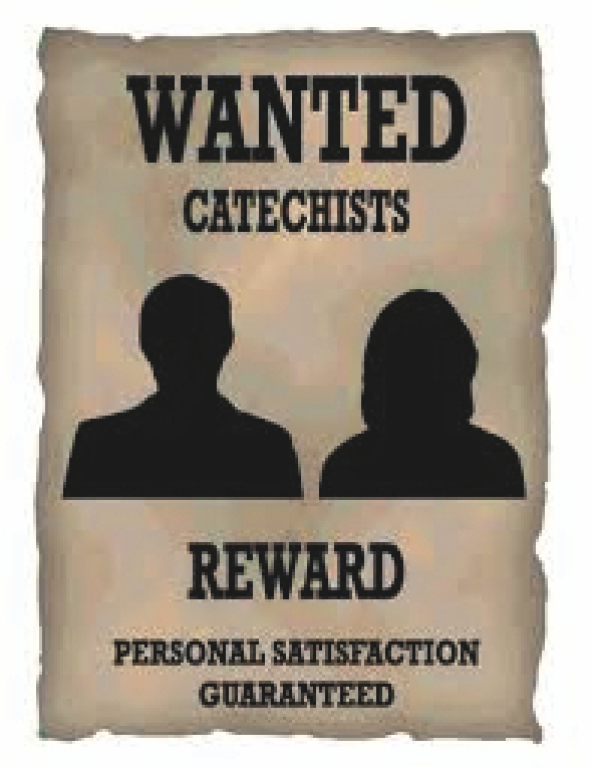 Currently we need a 4th Grade Catechist and Co-Catechist or Assistant for Wednesday or Thursday. All Faith Formation Programs have now started! Our IHM Junior Youth Group is off to a great start! The Junior Youth Group provides a safe fun place for youth to find solid Catholic com- munity, to get answers to their questions about faith, and, most importantly, to experi- ence Jesus in a profound and personal way. All Students in Grades 6, 7, and 8 are invited! Junior Youth Group meets Tuesdays at 6:00 pm in the Social Center. Please Contact Katia Perach-Owens at (619) 887-2017 if you have questions. Classes are 6pm- 7:30 pm Wednesday/ Thursday and meet at the Social Center before separating to the classrooms. Has your teen ever asked: "Why do I have to go to Mass?" There is an answer to this question of "why." Altaration helps our teens understand the relevance of our most sacred Eucharist. The goal of Altaration is not to fill teens' heads with information, but to pierce their hearts with transformation. The sessions are designed to stir thought, create conversation, dispel myths, and inspire young souls to a deep and lasting love for the Mass. 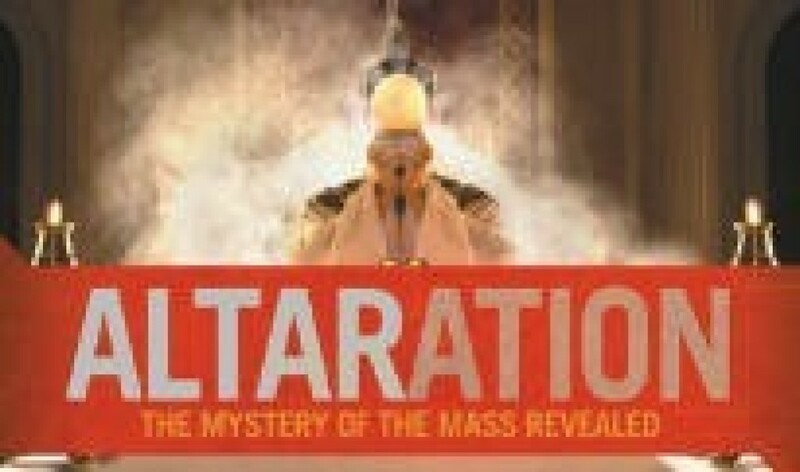 Join us for ALTARATlON!!!!! Call the Faith Formation Office for more information at (760) 789-6151. We are blessed to be able to offer this to our youth and are excited to see them there! COME JOIN US ON TUESDAYS! to join us on Tuesdays at 5:00 pm in the church for Youth Choir practice. Come and sing in preparation for the Youth Mass, learn new and current worship music, and enjoy the fellowship of friends. Call Veronica Brewster, Youth Coordinator at 760-484-3246 if you have questions. All Registration forms are available at the Seton Center. Please come visit us at the office or call Carmen at 760-789-6151 if you have questions. Please call the Faith Formation Office to register for faith formation and to set up a parent meeting. Call Carmen Hayes at 760-789-6151 with questions. Thursday, February 14th, 2019: **New Program** Kindergarten Class meets in the Moth- er’s room from 6-7:30. Kinder and Pre- Kinder children are invited to participate. Youth Group Volunteers Needed! We Need You! Yes You! Veronica Brewster at (760) 484-3246. Young Adult Volunteers are needed! 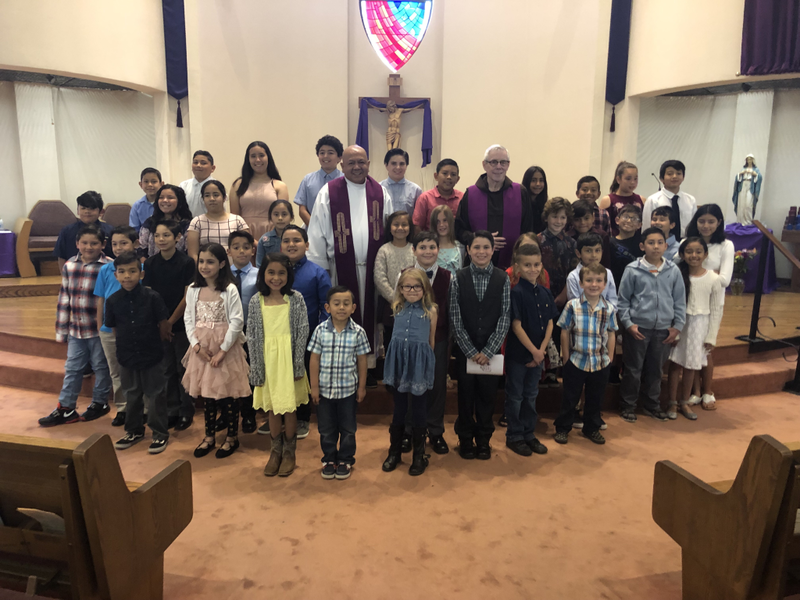 If you are graduated from high school, you are invited to work with 6th, 7th, and 8th graders, please call Katia, Junior Youth Coordinator at (619) 887-2017; or the Faith Formation Office at (760) 789-6151. Adults over 21 years of age are also needed! The post New Life in Christ appeared first on Integrated Catholic Life™. The post Daily Quote—for Holy Saturday appeared first on Integrated Catholic Life™. The post The Dream of Claudia appeared first on Integrated Catholic Life™. Where? 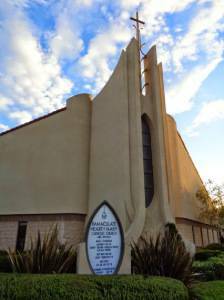 Immaculate Heart of Mary Church Ramona, Ca. Who? Fr Michael Guinan, OFM, Professor Emeritus of Scripture, Franciscan School of Theology, Oceanside, Ca. Cost? None, but the basket will be passed after each session, and if you don't put something in, everyone will stare at you! 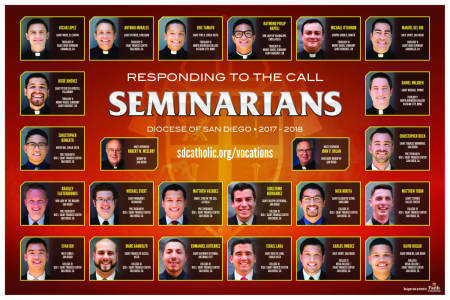 The Diocese of San Diego hosts “Explorer Day” for those men who are interested in exploring a possible vocation to the priesthood. 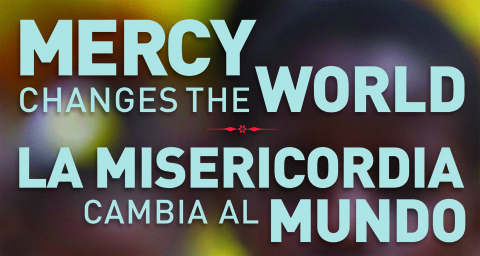 The day is held at St.Francis Center on the campus of the University of San Diego from 8:30 a.m. to 3:30 p.m. If living a life of service for Christ and the people of God is attractive to you, take advantage of the opportunity to attend Explorer Day. Call Fr. Lauro Minimo at St. Francis Center at (619) 291-7446 for more information. Are you thinking of becoming Catholic? The Catholic Church welcomes your interest in our Church. The initiation process has been a blessing for the Church. 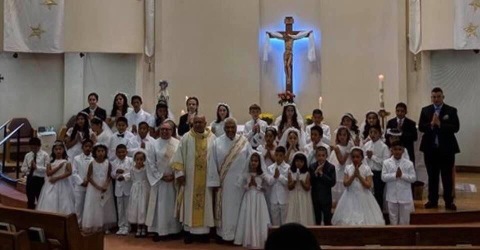 Those in the Catholic faith community speak of the renewal of their own faith, as they witness to those engaged in the initiation process, prepare to become fully initiated members of the Catholic Church. The Catholic Church welcomes your interest in our Church. The initiation process has been a blessing for the Church. 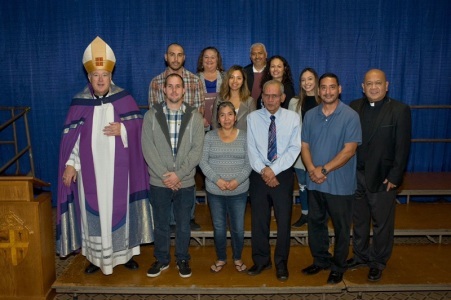 Those in the Catholic faith community speak of the renewal of their own faith, as they witness to those engaged in the initiation process, prepare to become fully initiated members of the Catholic Church. Contact Tammy Mansir at (619) 851-5428. 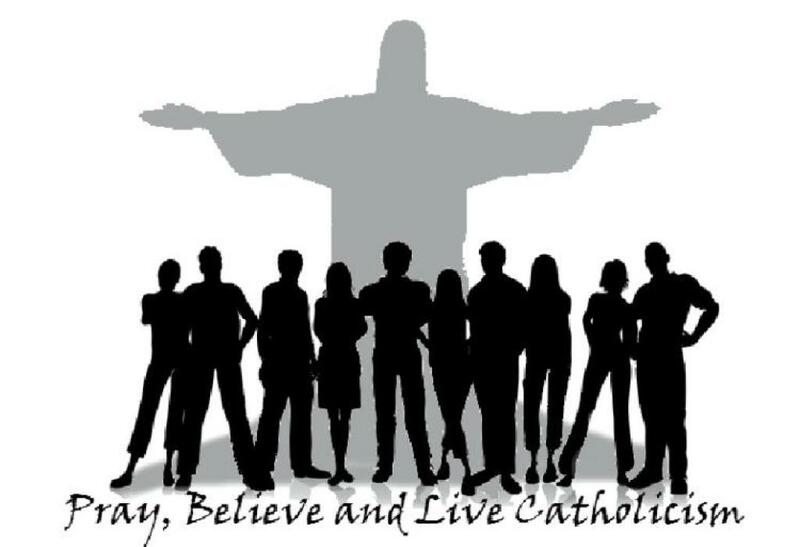 RCIA - What does it mean to be Catholic? Please consider advertising with us?